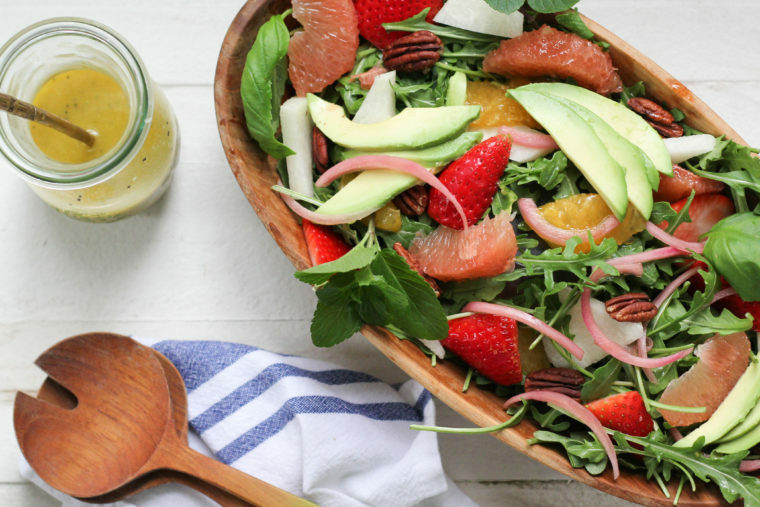 Sometimes our house favorites collide. 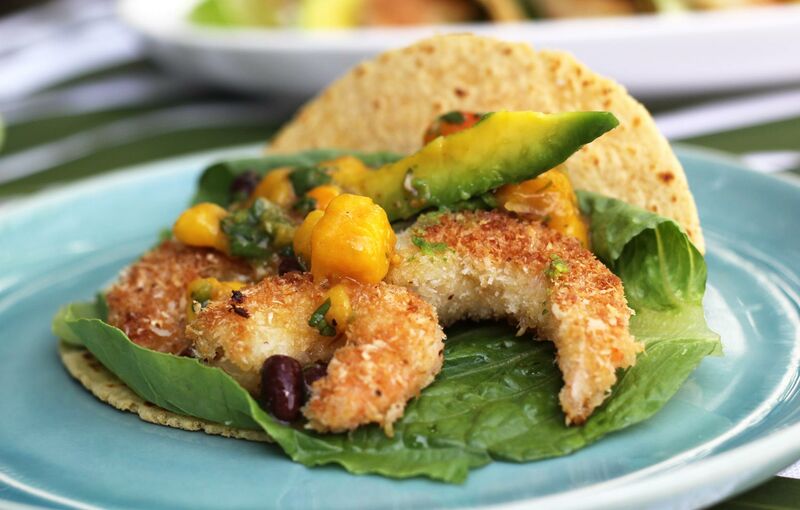 This time it happened with coconut shrimp, mango salsa, and avocado. If you like all of these things, and you like tacos (of course you like tacos), then you should make them. They taste like vacation food. Have a margarita, play some reggae. The idea of coconut shrimp has great potential, but at restaurants it can be a huge let-down. 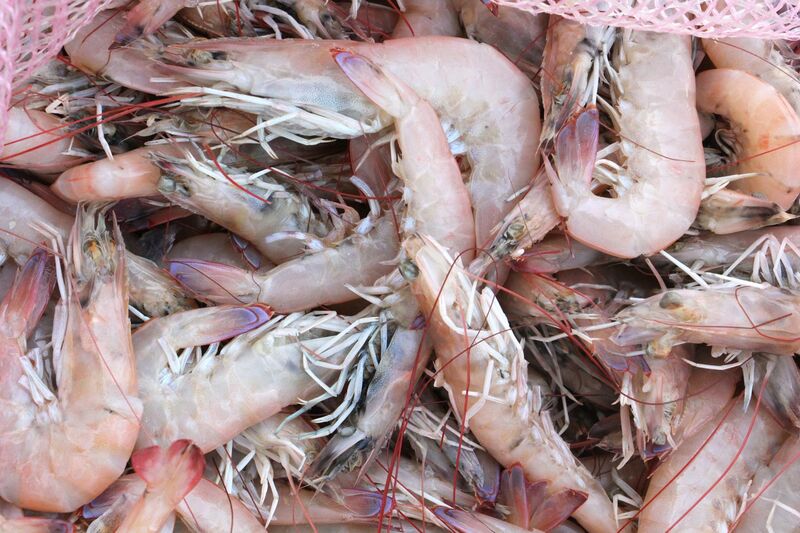 The shrimp are often overly sweet or greasy or rubbery. You won’t have any of those problems at home. First, you have to start with good shrimp. And by good shrimp I mean wild American shrimp. They’re better for you, for the environment, and for your local fishermen. Not to mention they have better taste and texture, too. I used these beautiful Key West Pinks. They look like they’re meant to be rolled in coconut, don’t you think? It couldn’t be easier to get a light coconutty coating on these babies. The secret is a combination of unsweetened shredded coconut and panko. Panko is magic. Unlike breadcrumbs, those airy flakes don’t soak up a lot of oil. Once you shallow-fry the shrimp in coconut oil until they’re golden, they’ll stay crispy. 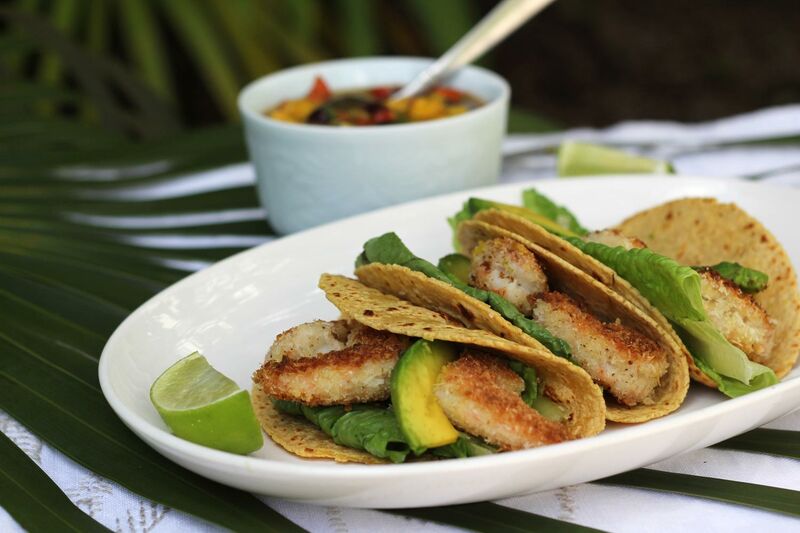 They make a great appetizer, but I think you should go all-out with tacos. 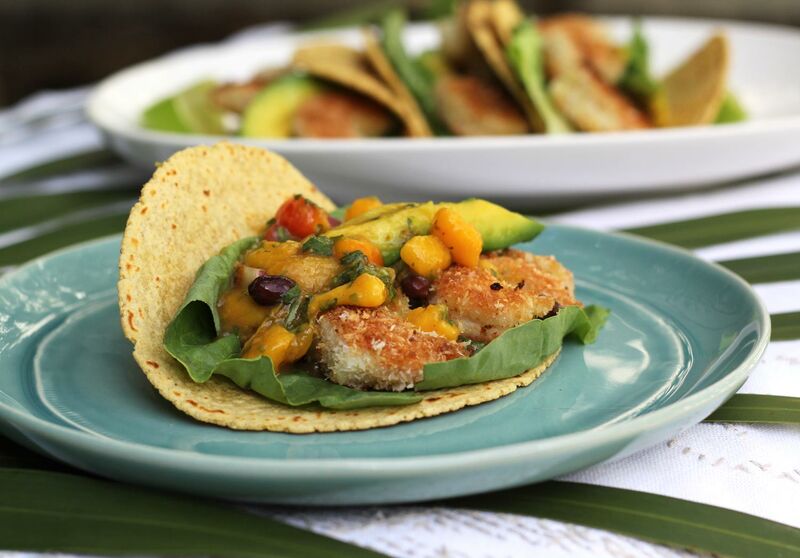 Serve them with Matt’s Mango Salsa and homemade corn tortillas. Make a batch of key lime margaritas and it’s a fiesta. 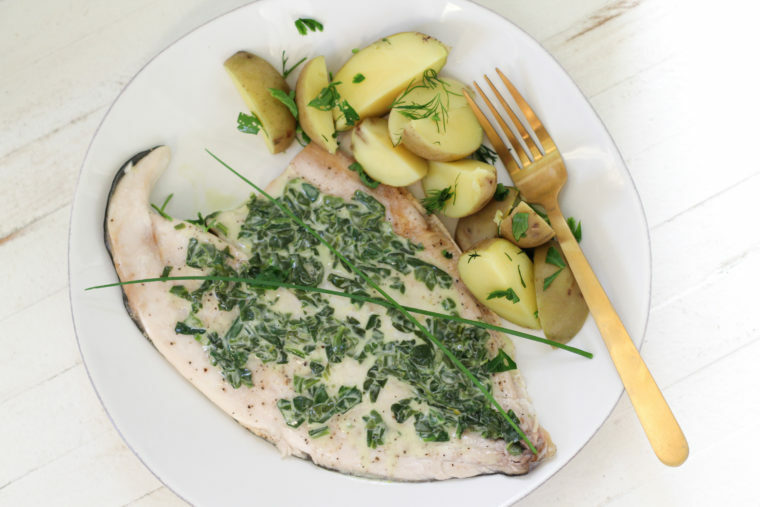 By the time I sit down to write the recipes for this blog, I’ve usually had my fill of them. That’s not the case here. I wish I was having these for dinner again tonight. Combine the flour, cornstarch, paprika, cayenne, salt, and pepper in a shallow dish or pie plate. Combine the coconut and panko, along with a pinch of salt, in a third shallow dish or pie plate. 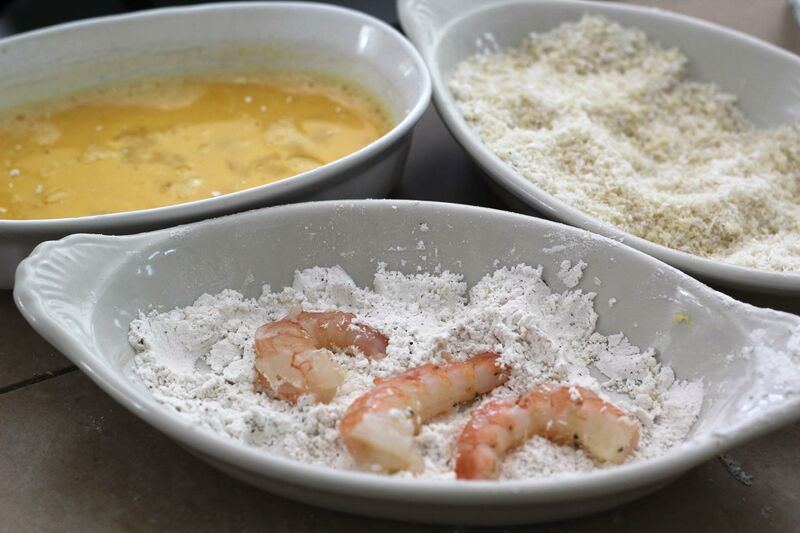 Working with a few shrimp at a time, dip them first in the flour, turning to coat. Using tongs, dip them in the egg and allow the excess to drip off. Next dredge them in the coconut/panko mixture, coating them thoroughly. Place them on the rack. Repeat with remaining shrimp. Heat the oil in a cast-iron skillet over medium heat. Once the oil is hot, add the shrimp to the pan in one layer (work in batches if necessary). Turn the shrimp after they're golden brown, about 2 minutes on each side. Coconut burns very easily so keep a close eye on them and adjust the heat as necessary. 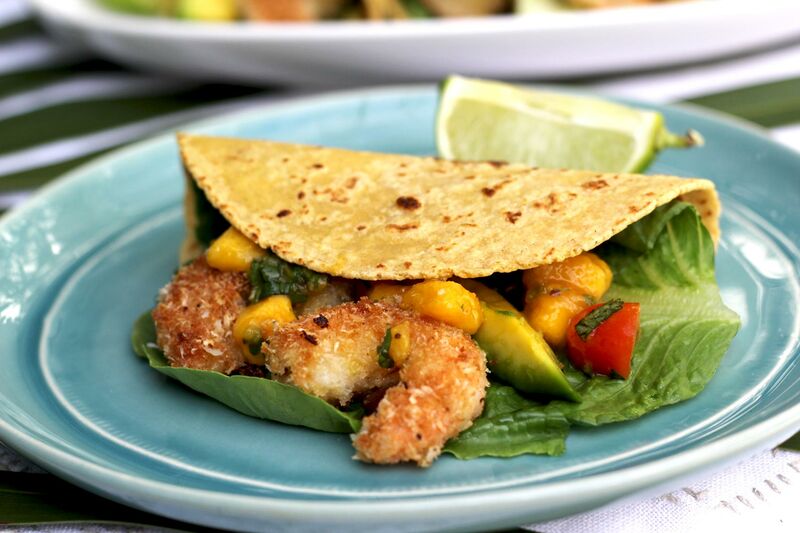 Serve the shrimp with tortillas, lettuce, avocado, mango salsa, and lime wedges. Looks like a potential entry to Mango mania! I have big plans for Mango Mania 2016, Lynne! MMMM. I will try them with addition of some hot sauce for sweet heat! 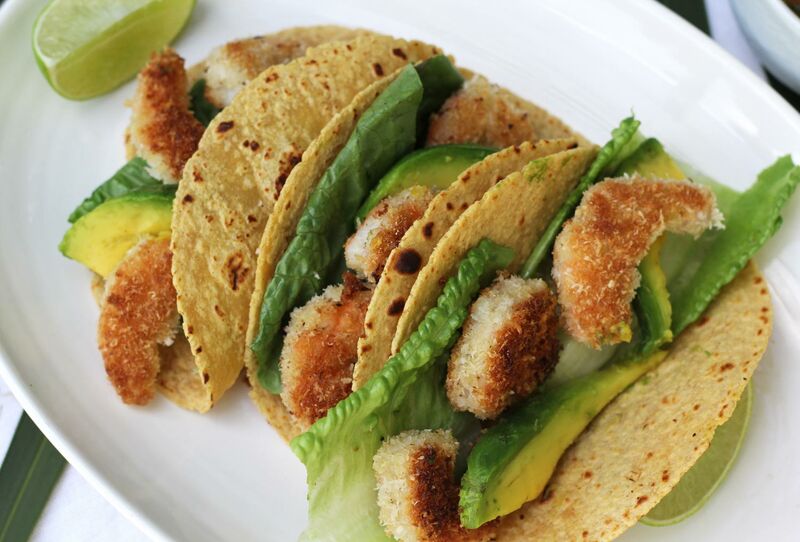 do you have a recommendation for a GF crispy breading that behaves like Panko? 1. 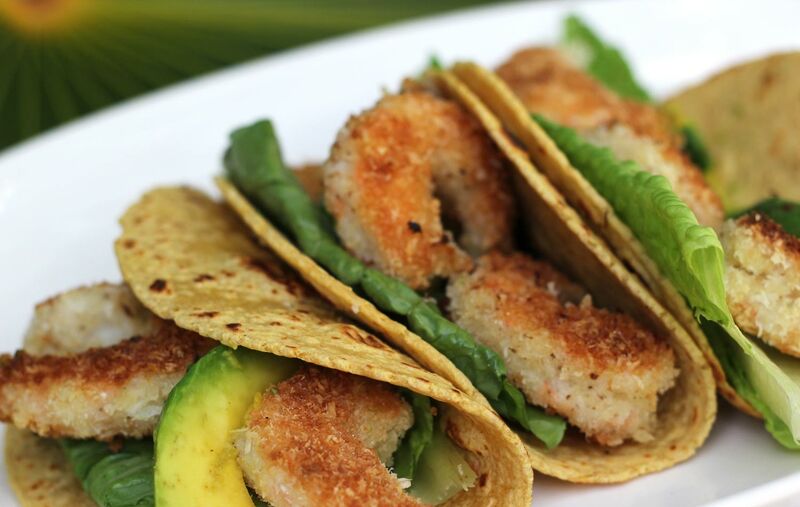 Glutino and Ian’s brand gluten-free panko. 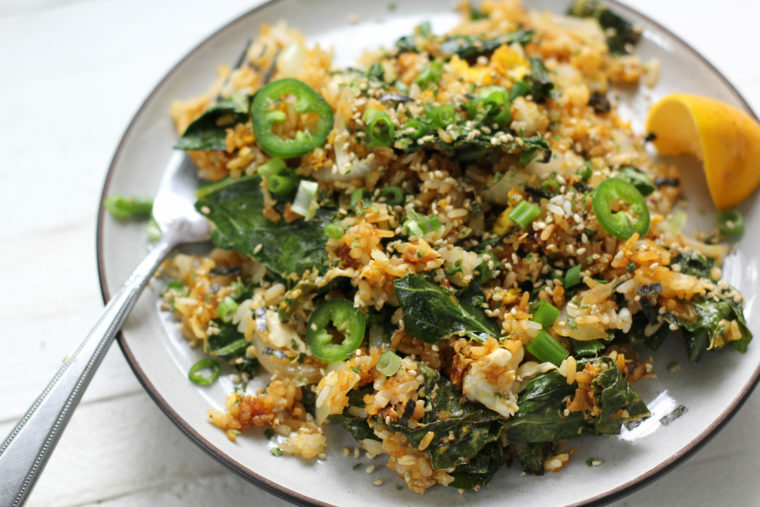 Crunchy but not quite as light as panko. 2. Crushed rice crackers or Rice Chex. Very light and crispy. 3. Or just use all unsweetened shredded coconut. And one more note: King Arthur is my favorite gluten-free flour. Please let me know if you try any of them! Good idea! I’ll have to try them with some Kecap Manis, the sweet-hot Indonesian sauce we love. Considering I’m going through major vacation withdrawal, this is just what the doctor ordered. Not to mention I loooooveeee coconut shrimp! And tacos, but that goes without saying. Truth be told though, I’ve never made them myself (the shrimp, that is). Now I have the perfect excuse to! Reggae and margaritas for everyone! Two weeks in Tuscany will do that to a person. Your tastebuds may never recover!